Social media is a powerful tool for marketing your business. Social media networks are a revolutionary advertising tool. While traditional TV, radio, print, and internet ads only facilitate one-way communication, social media creates two-way conversations. Two-way communication allows businesses to gain valuable insight and feedback on everything from new products and services to customer experience which in turn builds stronger leads, stronger brand identity and increases repeat business. While the fastest way to reach a large audience on social media is through paid advertising, it is important to look at the long-term benefits of growing your social media audience organically.The primary benefit of growing your social media audience organically is that you are reaching users who are genuinely interested in your brand. Building an organic social media audience takes time but it is well worth the wait. If used effectively, your social media audience is invaluable tool for marketing and growing your brand. The term ‘brand’ refers to the persona your business takes on which customers can establish a greater relationship. This relationship between the brand and your customer encourages repeat purchases and advocacy of why their friends, family and colleagues should buy from you too. Using social media to promote your brand helps establish a personal-level of connection, increasing the likelihood of not only making a purchase but sharing your content with their connections too. By connecting with your customers on social media, you’re able to keep them engaged in between purchases. Adding new content increases interactions, keeping your brand in view of your customers. Publishing engaging content such as pictures, videos or sharing your customer’s posts about your product helps your brand reach new followers. Social media is an incredible tool for improving your brand’s customer service experience. Complaints that are resolved on social media increase the chance that you have not lost their business. Even replying to a positive review or post is a great way to increase engagement with your followers. Identify the social media networks your customers use. Understanding who your customers are is an important step in building any social media strategy. 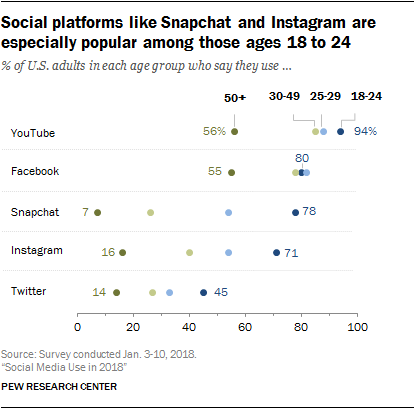 Each social media network has a unique demographic of users and usage habits. 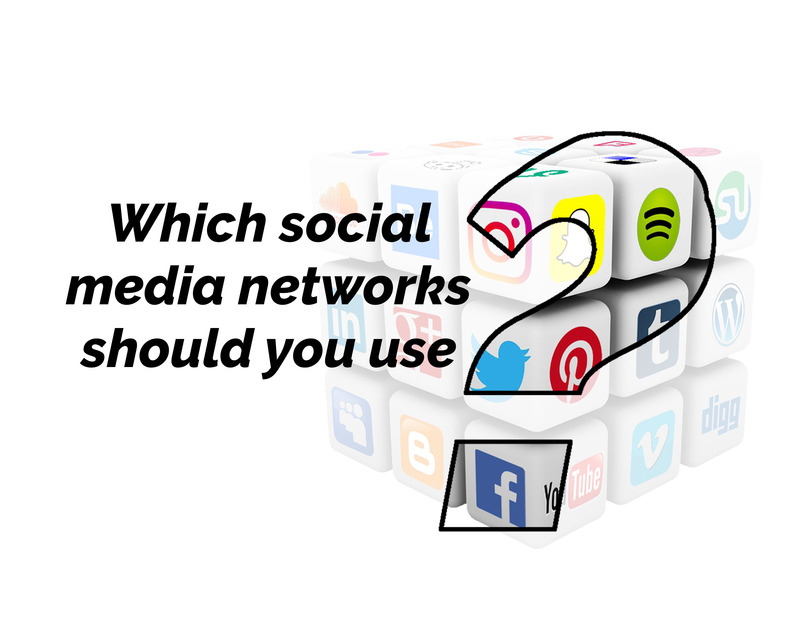 Depending on who you are trying to reach, you can choose the best social media networks to focus your attention on. 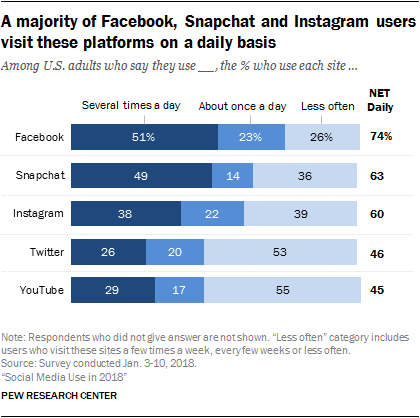 Consumers spend a lot of time using more than one social media network. 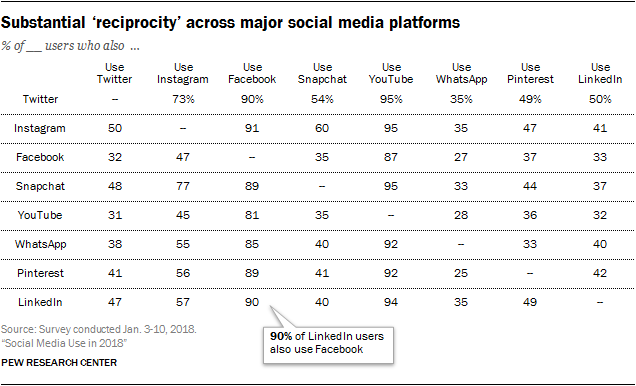 For example, 90% of LinkedIn and Twitter users also use Facebook 1. This underlines the importance of using more than one social media network. Focus your efforts on building a presence on the social media networks that your customers are using. Review the demographics of each social media network to find the similarities between your customers and the users of each network. Your goal should be to be viewed as an honest, trustworthy, and credible source for information about your products and your industry. What questions do your potential customers ask you? What preconceptions do people have about your industry, product, or brand? These are some ideas of topics that could educate your connections without selling. Social media is a growing go-to for consumers looking for local businesses. Keeping your information current and consistent across the social media networks you use helps consumers find your business. Consistent graphics across your social media networks also creates a stronger brand identity that is easily recognizable to consumers. Regardless of industry, trust is an important factor in growing your brand. You cannot fake authenticity, and you shouldn’t want to. When talking about your product or service, highlight the benefits in a truthful manner. If you’re passionate about your brand and the product and service you provide, it’ll show in your content. Never speak negatively about a competitor, it associates negativity with your brand. Reviews are an important insight into how you’re doing. A positive review is an great opportunity to thank your customer for their business. A negative review is an opportunity to improve your customer service. Ask them how you can remedy their concerns, give them an opportunity to talk about it with you. Most unhappy customers simply want somebody to listen to their concerns 2. Take each review as an opportunity to improve your level of service. Equally as important, share your customer’s posts, pictures and video about your product. Sharing content is a great way to reach new audiences across social media networks. 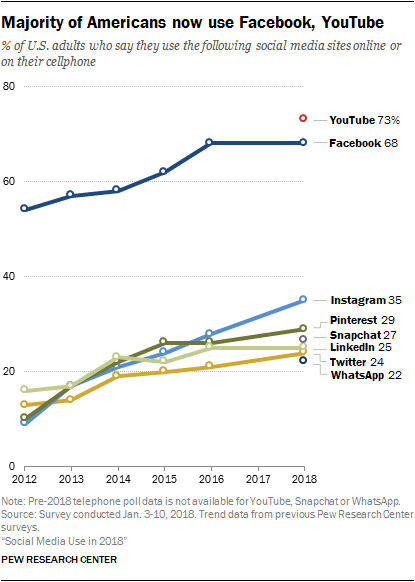 An organic social media audience is a more engaged audience and more likely to share your content with their connections. Building your organic social media audience is a worth-while investment.